Approximately 75% of all Organisational Change Management programs fail, largely because employees lack the awareness, desire, knowledge and skills to adopt new systems and procedures. TMS is highly regarded for our ability and experience in helping organisations overcome the barriers to successful change initiatives. 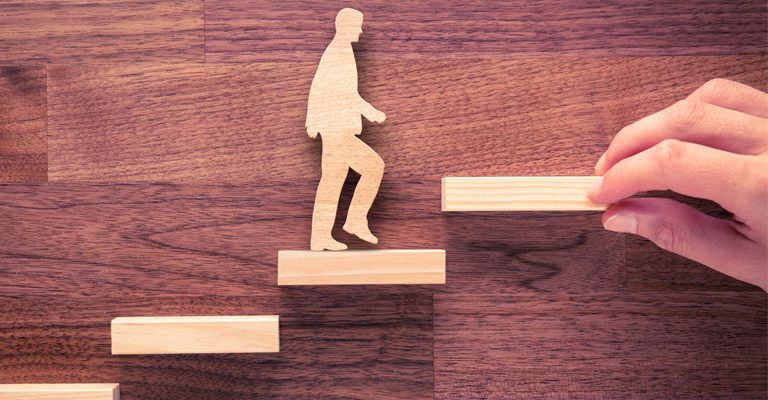 Our approach to Organisational Change Management is structured to support the organisation, its leaders and its people through the transition from the current way of operating to the future state. We understand that poorly planned changes can contribute significantly to poor organisational health, including decreased morale, stress, deteriorating performance and team synergy, as well as absenteeism and increased employ turnover. As such, we utilise a range of strategies, processes and tools to develop engaging and change capable leaders, support human transition through change, fast-track team cohesion, and establish a positive workplace climate and culture, both prior and subsequent to change implementation. 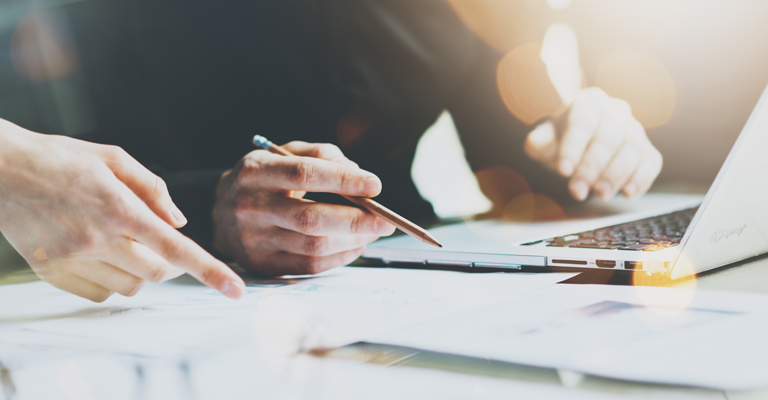 TMS Consulting has a long history of helping individuals, teams and organisations undertake change and realise the benefits from doing it well. From this experience, TMS has developed the iADAPTE™ Change Management Framework for its clients. 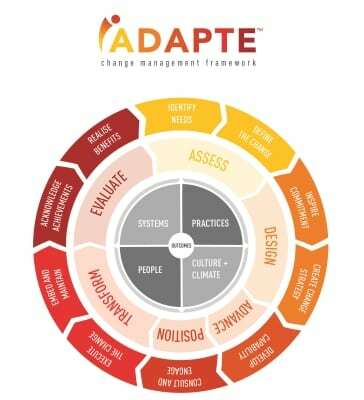 The TMS iADAPTE™ Change Management Framework is a methodology for change that works. It is a framework that manages change in a way that is proven, sustainable and yields ongoing organisational benefits. It is based on best practice and has been tested in real projects. It is a step by step guide and toolkit within an overarching framework that provides everything you need and more to deliver on change effectively. To find out how TMS Consulting can help you effectively manage and sustain change within your organisation, contact us today on 07 3003 1473 or email solutions@tmsconsulting.com.au.